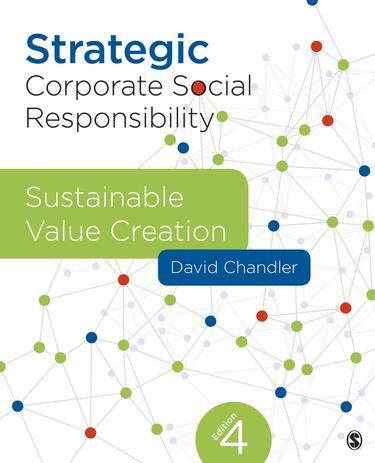 Strategic Corporate Social Responsibility: Sustainable Value Creation redefines corporate social responsibility (CSR) as being central to the value-creating purpose of the firm. Based on a theory of empowered stakeholders, this bestselling text argues that the ‘responsibility’ of a corporation is to create value, broadly defined. In this new Fourth Edition, author David Chandler explores why some firms are better at CSR and how other firms can improve their CSR efforts. Keep your course content up-to-date!